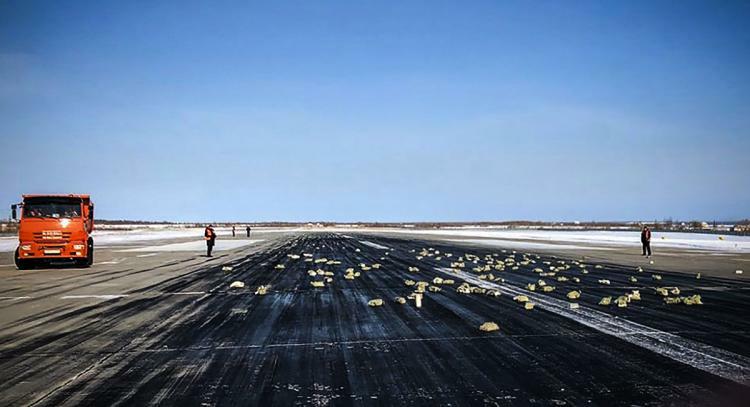 A cargo dropped tons of metals on the tarmac when it was leaving a Russian region. The metals were gold-silver alloy bars according to NY Daily News. Reports claim about 3 tons of the metals fell to the ground. The cargo had a total of $122 million worth. All of it was recovered and no one was injured. The airport is investigating.